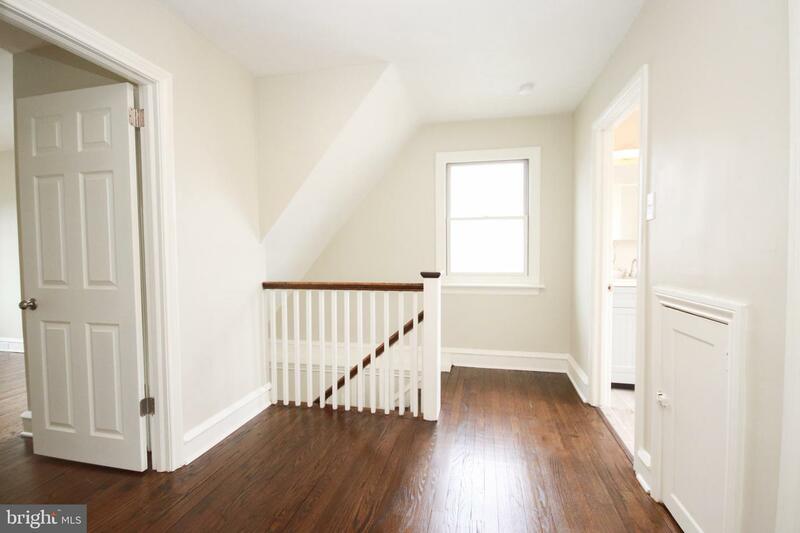 Welcome to 1033 Lindale Ave - a single Victorian home, NEWLY RENOVATED and loaded with charm. 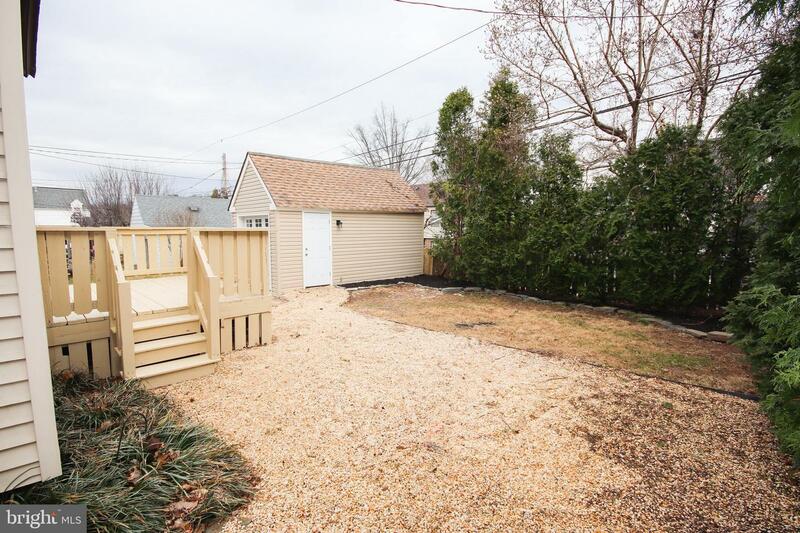 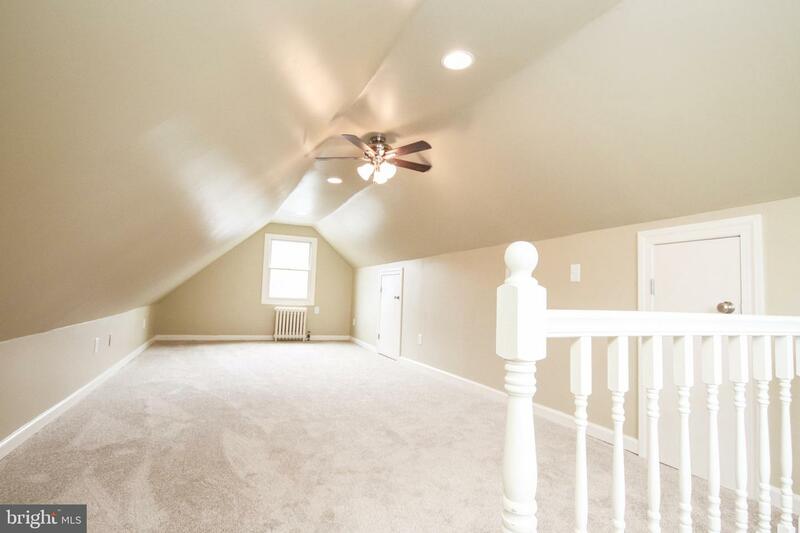 This 2,404 square foot home contains 3 bedrooms, with potential for a 4thbedroom on the third floor, and 2 full bathrooms. 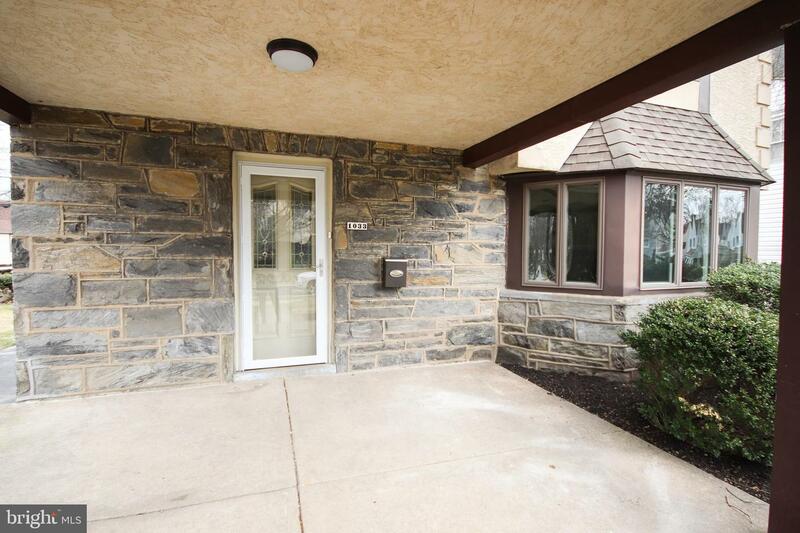 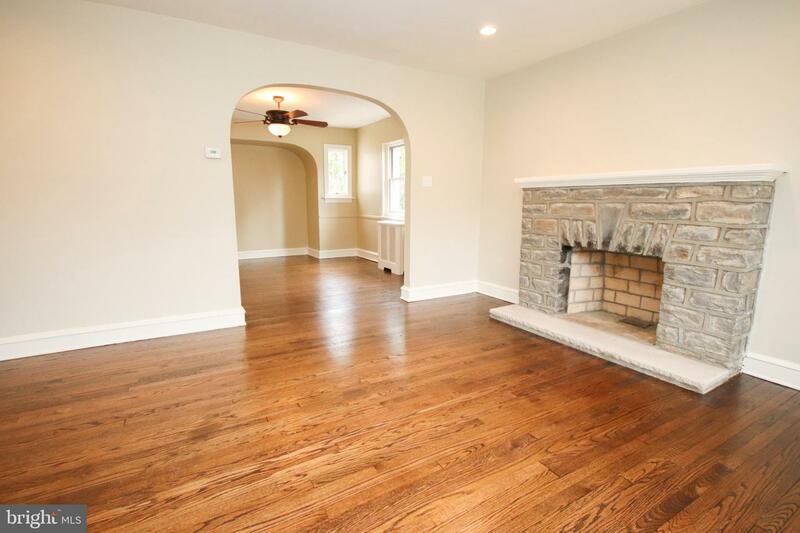 Walk in the front door to a spacious livingroom with a stone, wood burning fireplace ~ ideal for chilly nights. 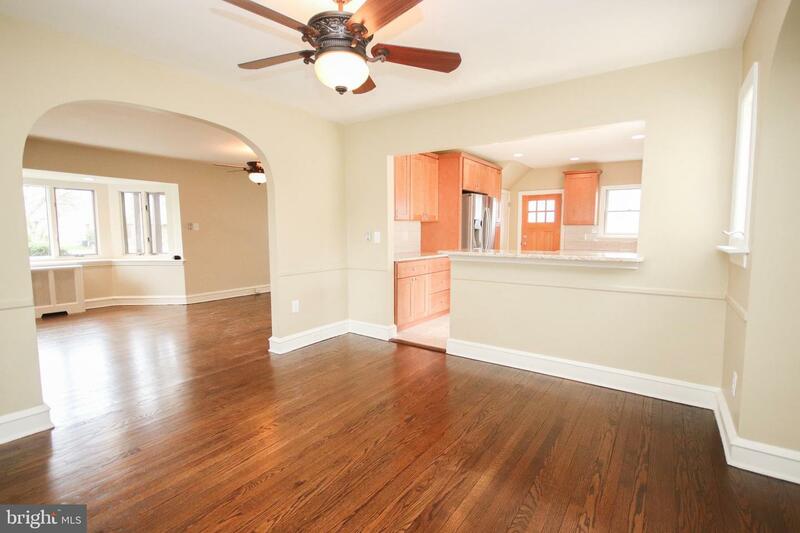 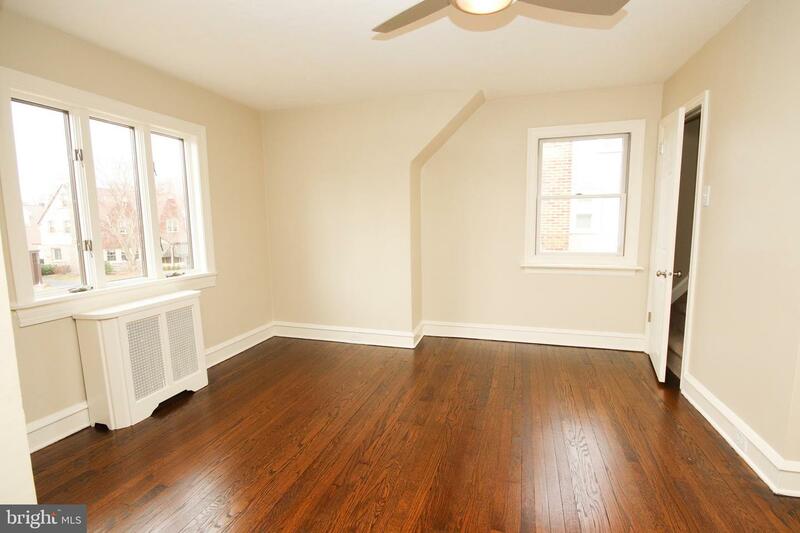 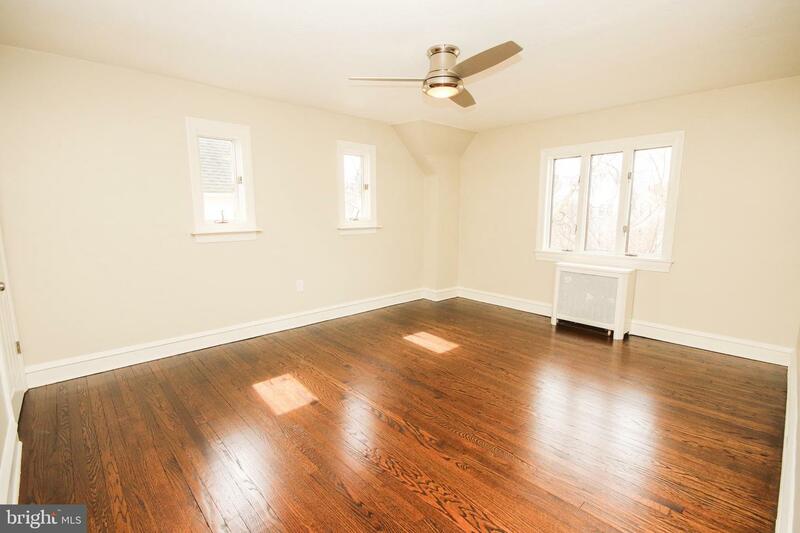 The living room flows tothe dining room, both with stunning hardwood floors and ceiling fans. 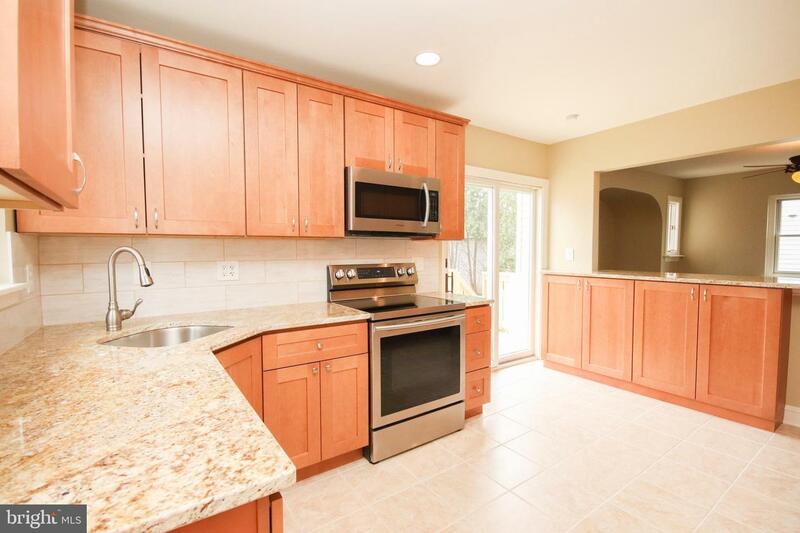 Through the diningroom is the BRAND NEW kitchen equipped with a breakfast bar, contemporary soft closecabinets, granite countertops, tile backsplash, tile floor and stainless steel appliances (5burner electric stove, built in microwave, dishwasher, SS sink with garbage disposal and afrench door, bottom freezer refrigerator all with full Samsung factory warranty). 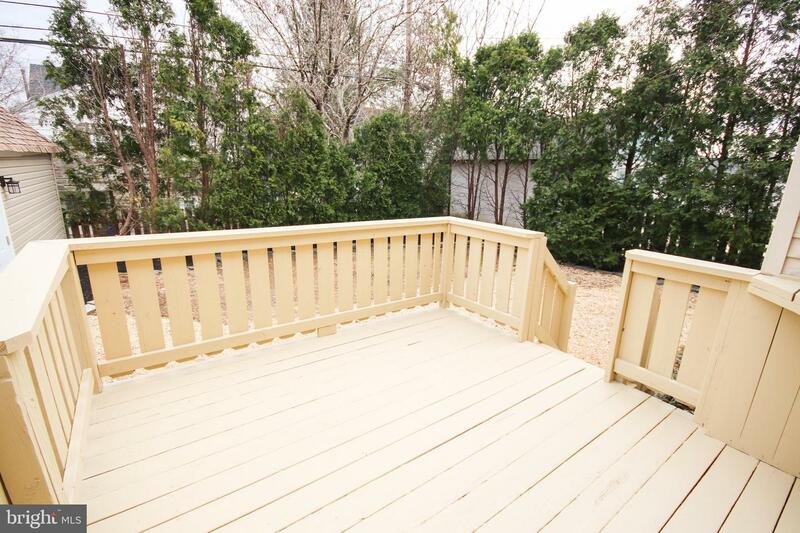 Also in thekitchen is a glass sider to the outside rear deck ~ perfect for entertaining. 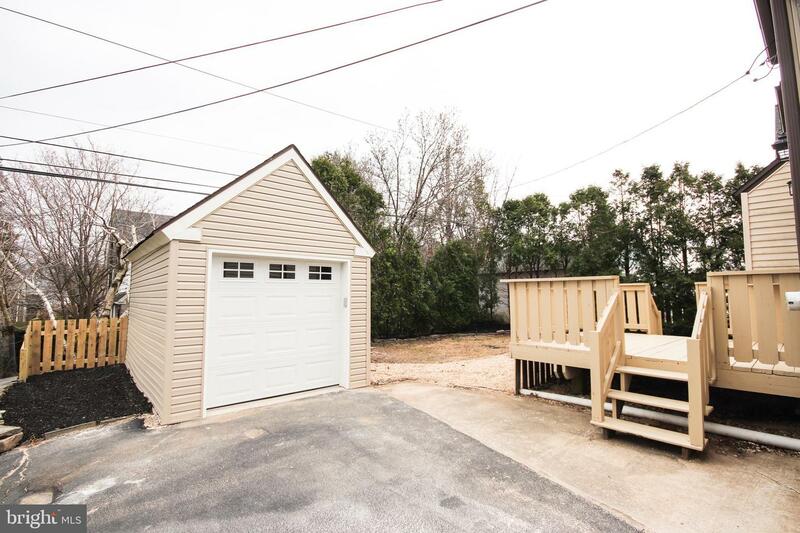 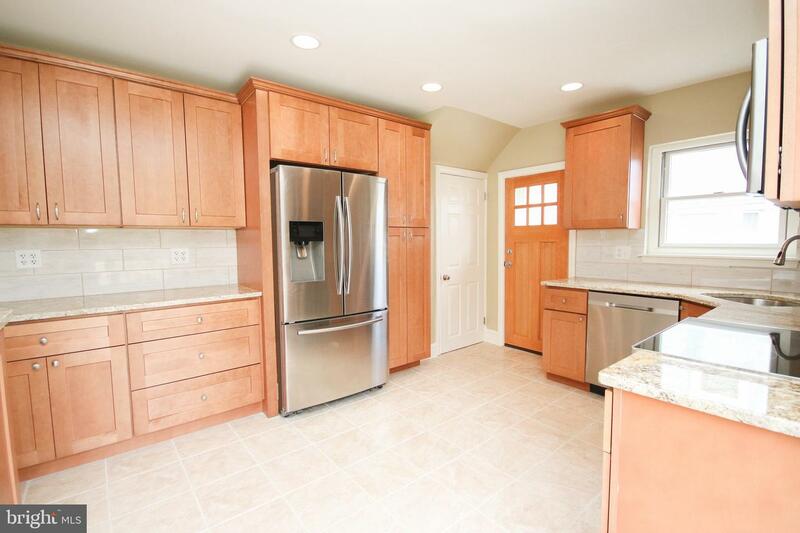 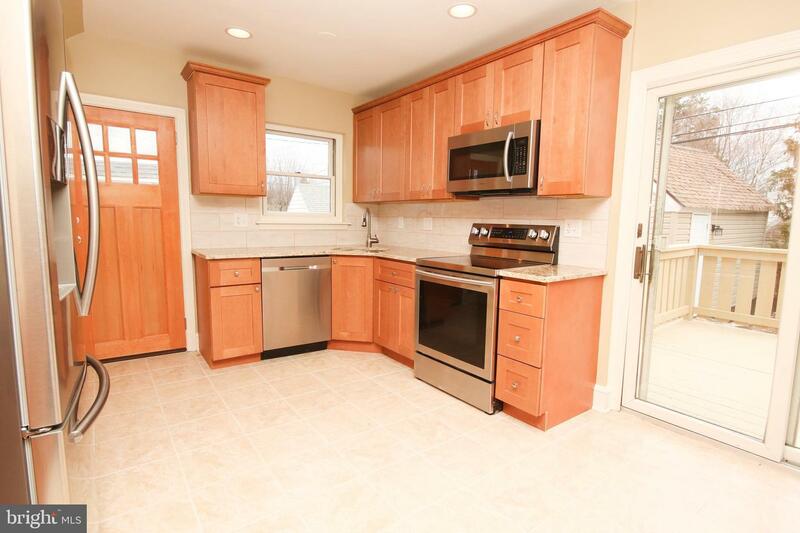 The kitchen alsofeatures a side entrance door for easy access to the rear yard and newly sided garage withnew garage door and opener. 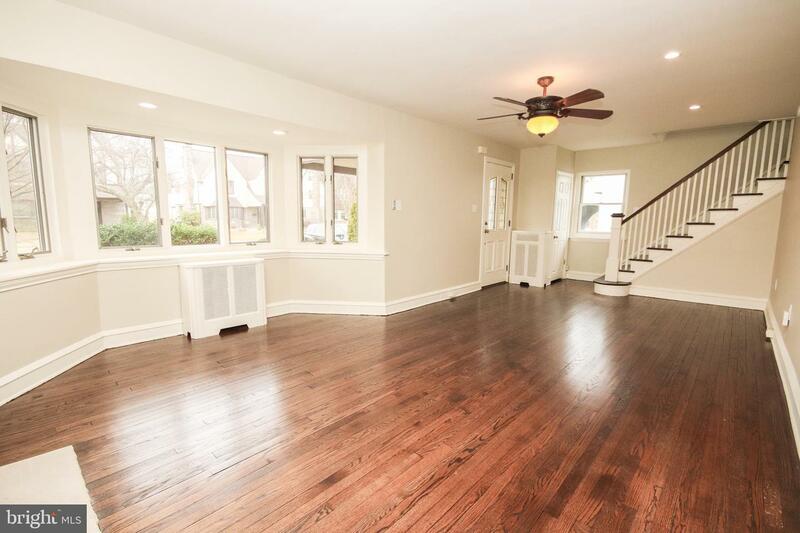 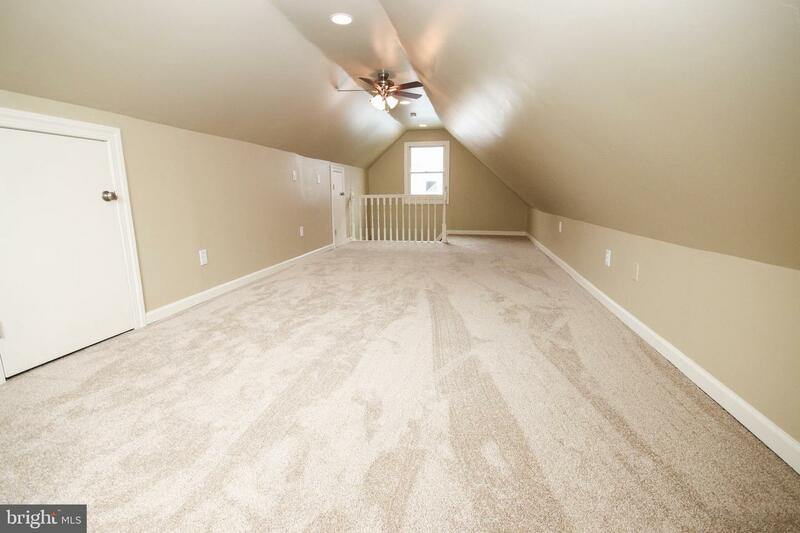 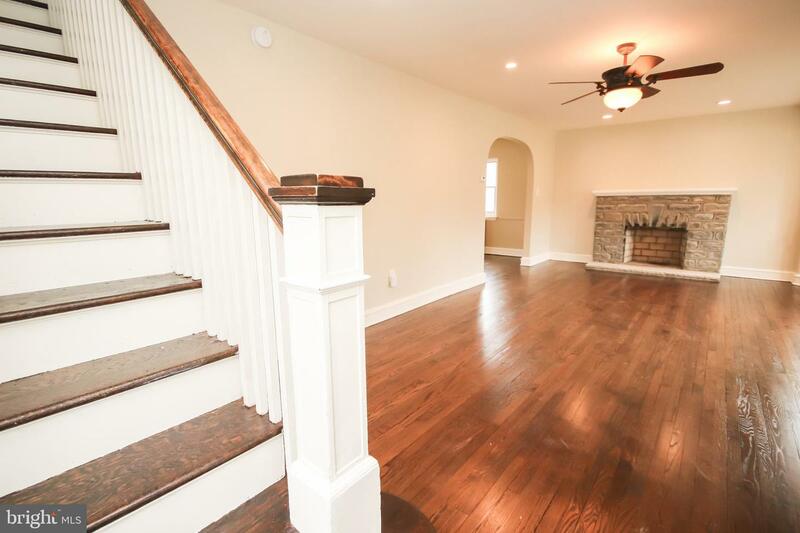 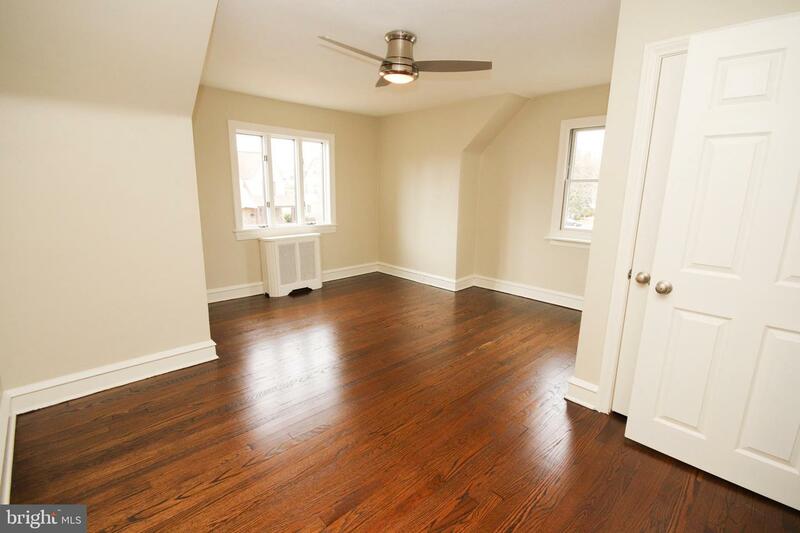 The hardwood floors continue on the second floor wherethere are 3 generous size bedrooms with access in one of the bedrooms to a large thirdfloor finished bonus room that can be used as a 4 th bedroom, playroom or office space. 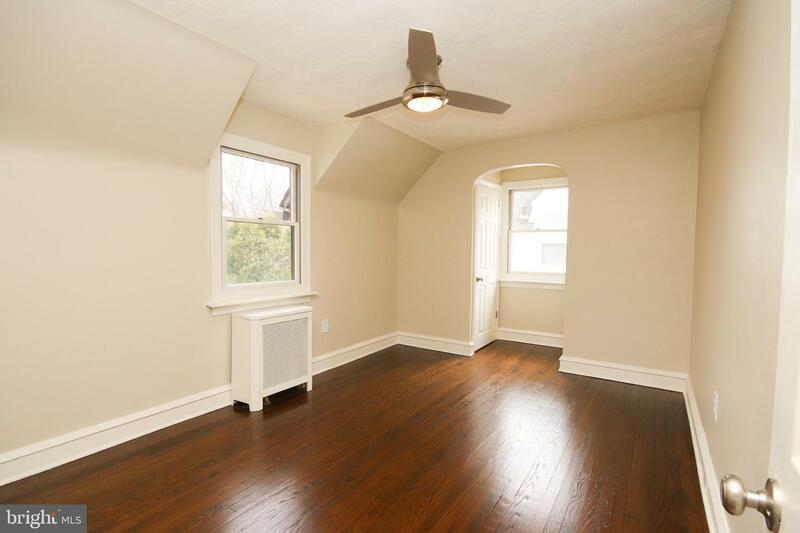 Thesecond floor also features ceiling fans in the bedrooms, a linen closet and a renovated fullhall bath. 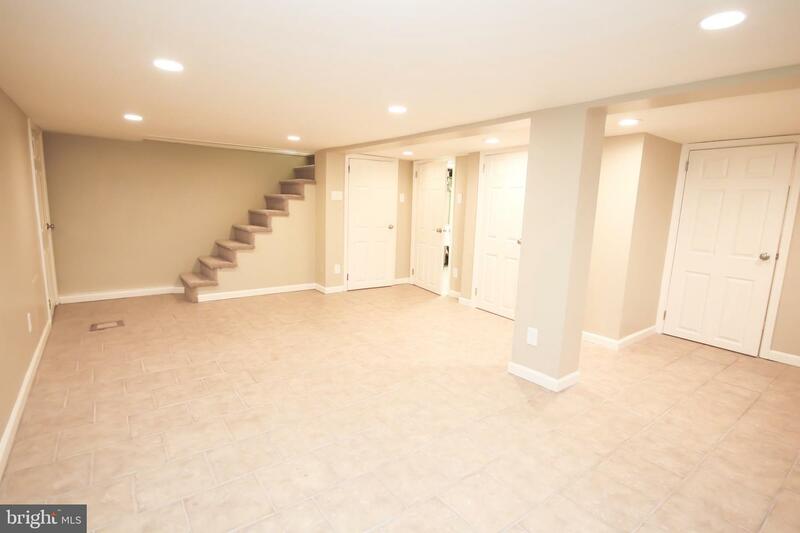 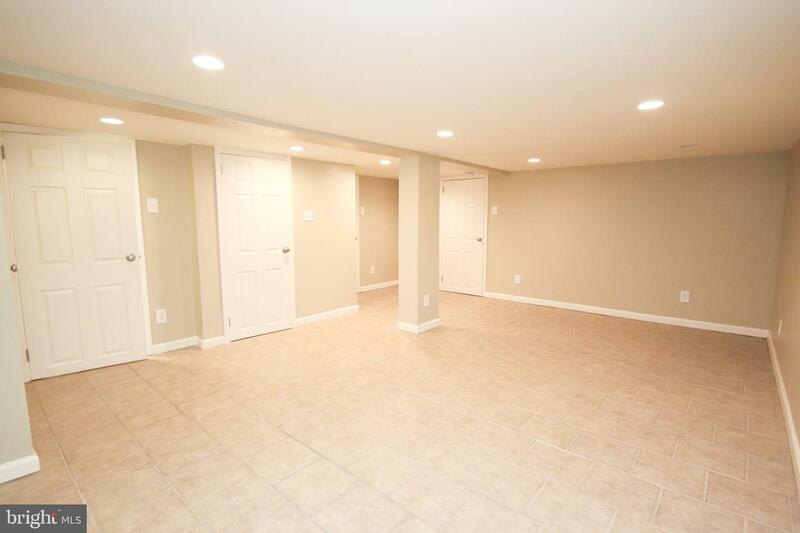 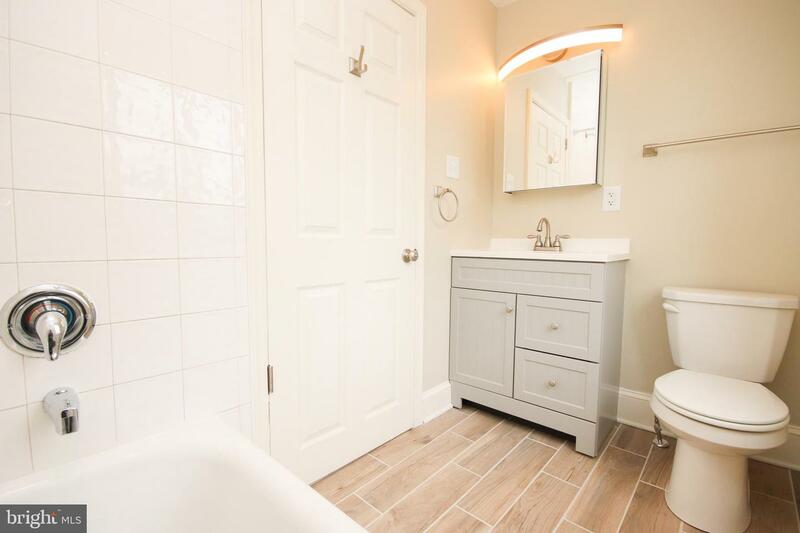 The basement is also finished with tile floors, a full bathroom with a new tileshower, a laundry area with a laundry tub and lots of storage space. 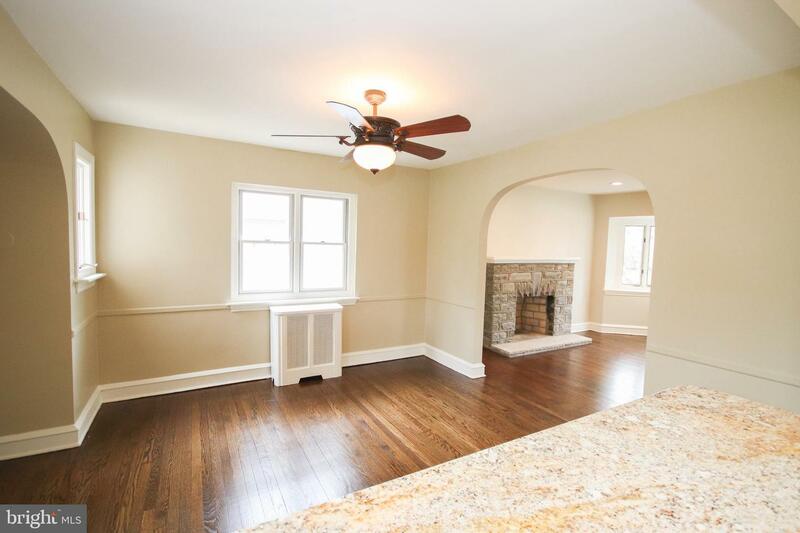 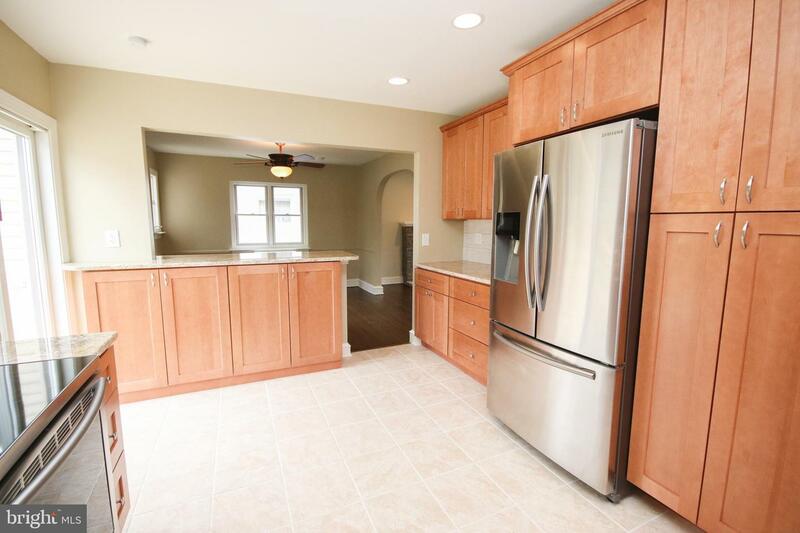 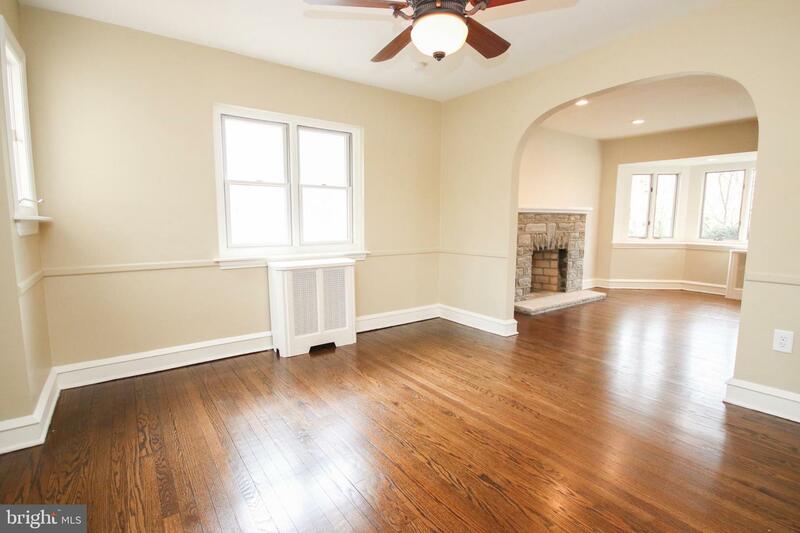 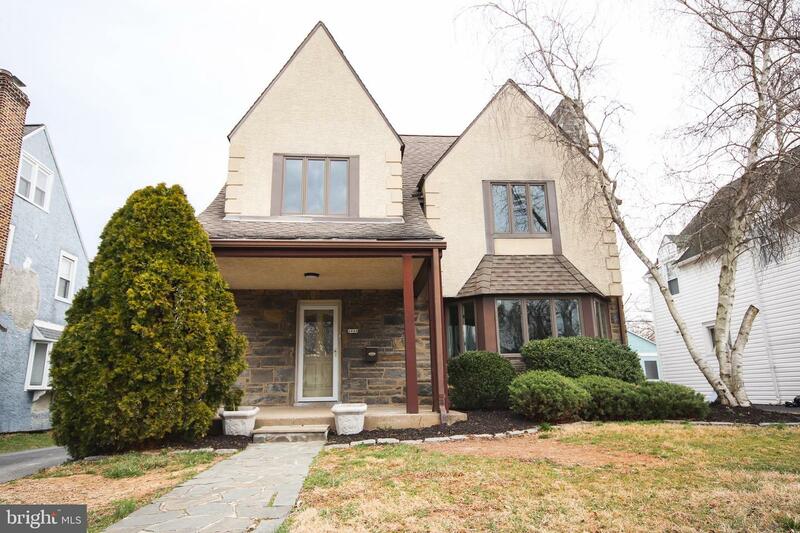 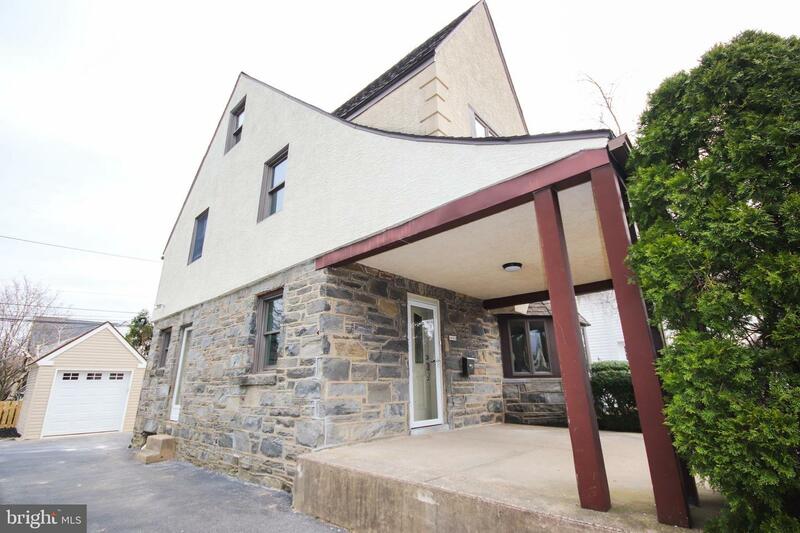 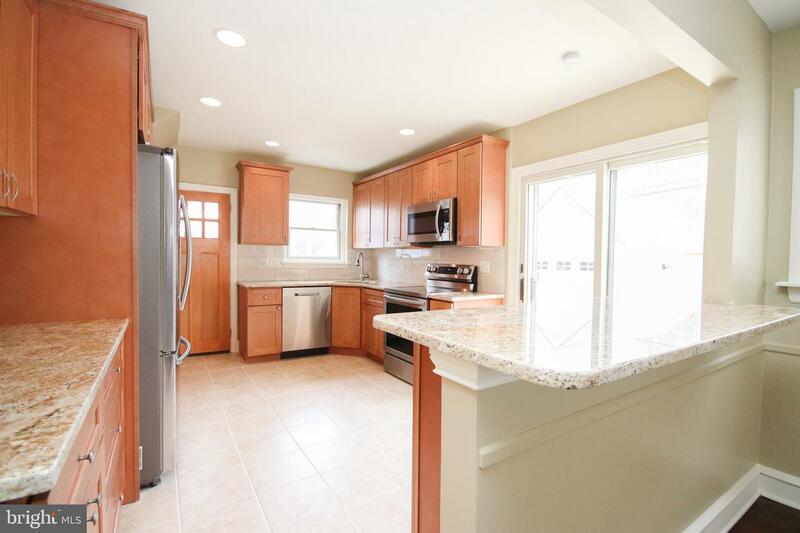 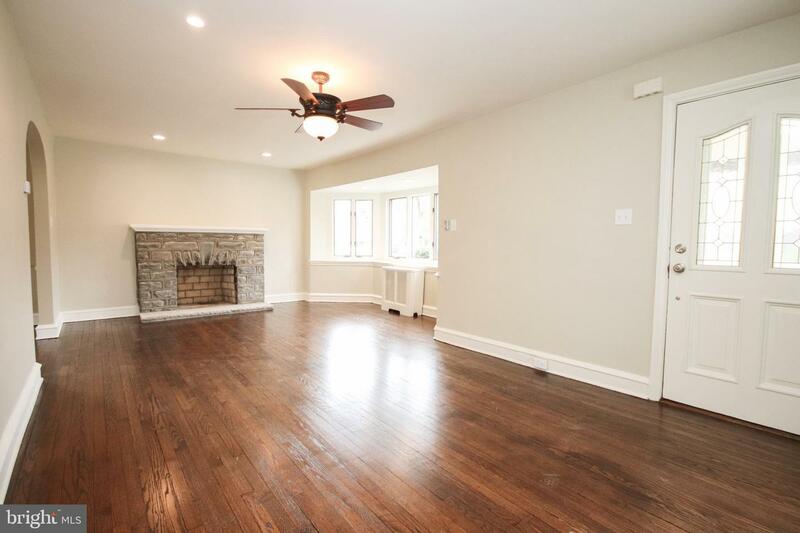 Additional upgradesinclude, new plumbing, repointing of stone fireplace, new firebox, new damper, newvanities, toilets & LED lighting in bathrooms and high quality Sherwin Williams paintthroughout the entire house. 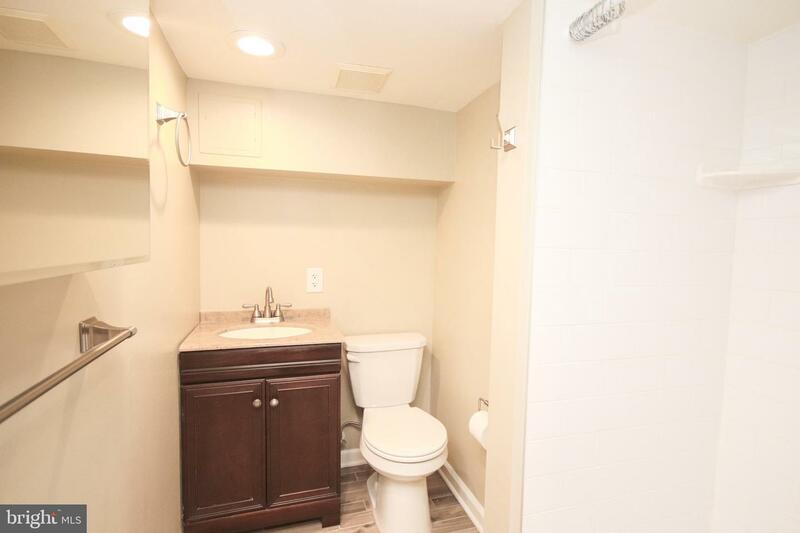 Come see for yourself, also convenient to major roadways,schools and shopping.